Today it’s the stories of a painting, a lunar module, and a swamp. The first book is called Strapless by Deborah Davis. You’ve all seen the painting whether you know it or not, a voluptuous redhead in a black dress with a plunging neckline. It was Paris, where else, in the 1880s, the time known as La Belle Epoque, the beautiful era, a period of peace and prosperity in Western Europe, and a flourishing time for the arts. In Paris there dwelt two ex-patriate Americans, a young wife determined to use her beauty to become a leader of Parisian society, and a young painter determined to use her beauty to make his name in his profession. 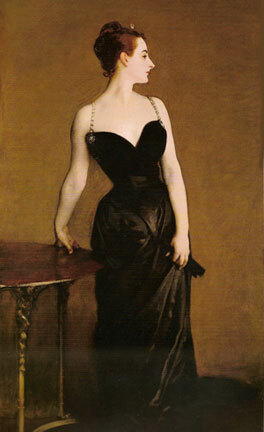 She was Amelie Gautreau, he was John Singer Sargent, and the painting was “The Portrait of Madame X.” Displayed for the first time at the Paris Exhibition in 1884, it so scandalized Parisian society that it almost ruined him. It did ruin her. Strapless is not only the story of a portrait, though, it is itself a portrait of a time and a place and the people who lived there. Opening the book is like stepping into a time machine. The portrait, which Singer had to buy back from the outraged husband, sat in Singer’s studio for thirty years, and now resides in the Metropolitan Museum of Art in New York City. After reading this book, I had to go see it again. 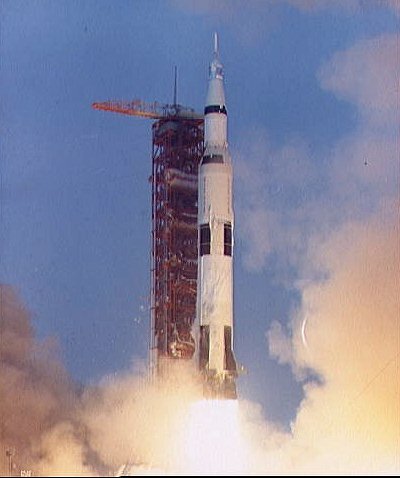 The pride of the engineers who built the ten lunar modules shines through on every page, and their pride is fully justified when the ill-fated mission of Apollo 13 cannibalizes the lunar module to get home. Written with insider knowledge and wry humor, Chariots for Apollo also offers up life lessons like, “Never, never tap a fully loaded rocket with a screwdriver.” In 1960, sixty rocket scientists died in Russia when someone did. 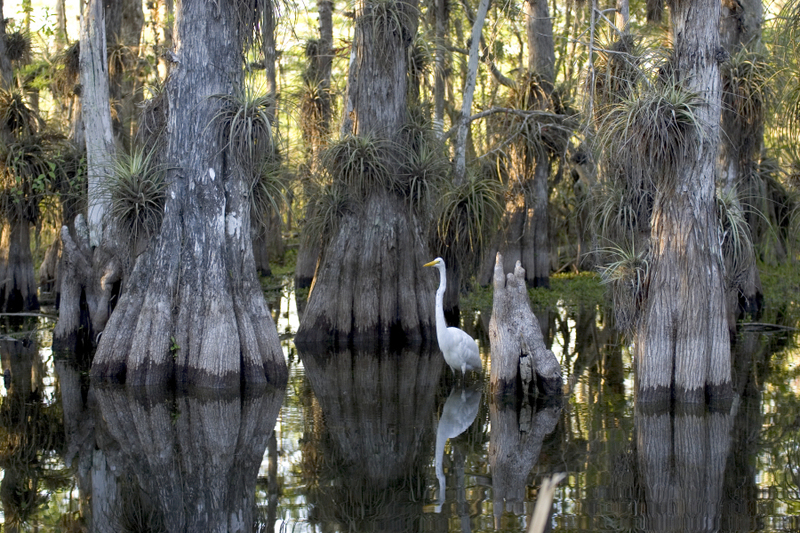 The Swamp by Michael Grunwald is a history of how first we dried out the Everglades and are now desperately trying to wet it down again to a reasonable facsimile of its former self. Grunwald has a gift for simile (“It had the panoramic sweep of a desert, except flooded, or a tundra, except melted, or a wheat field, except wild.”) and a good reporter’s nose for the political boondoggling, pork bellying and backroom dealing that form the Everglades’ prime crops, including what really happened in Florida in the 2000 election. Grunwald is an advocate for restoration, no doubt, but his eye is clear, his pen is sharp and he takes no prisoners. He’s not very nice to the Army Corps of Engineers, either, which, since I’m from Seldovia, makes me like him all the more. I am thoroughly enjoying listening to your Kate Shugak series on audio books from the Fairbanks, AK library. I was born and raised here in Fairbanks, as was my mother. Your books are teaching me alot more about the native Alaska culture, and I really appreciate this knowledge. One thing that has bothered me is the mispronunciation of several names, both persons and places, and I was wondering if you have the opportunity to critique the recordings before they are finished. I am just finishing ‘Though Not Dead’ and was amazed to hear Senator Ernest Gruening’s name mispronounced as ‘grooning’ rather than ‘greening’. Realizing that only true Alaskans might notice this, I guess I have held back on commenting, because I have read nearly the entire series, and have noticed many errs. I just wanted to let you know, for whatever it is worth. Thanks for listening! Thanks, Jeanette! In re the mispronunciations, I’m sorry about those. Marguerite Gavin does an excellent job and runs the words she is uncertain of by me first, but no system is perfect and we mess up occasionally. Forgive us.